* Transportation is not included in these prices. Please ask for a quote. 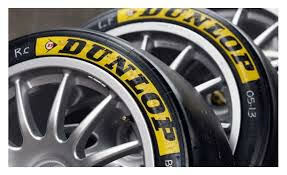 Dunlop’s Motorsport tyres are especially designed and compounded for competition use only. 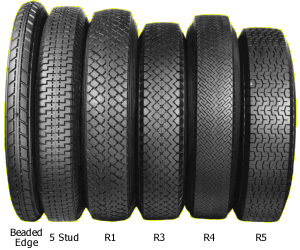 They are not suitable for everyday use, although a number of the Vintage racing tyres are dual purpose road/race and are accordingly marked with D.O.T & E marking on the sidewall. 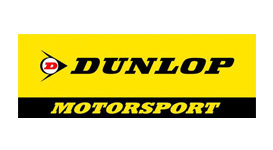 No warranty is given on Dunlop’s motorsport tyres due to the conditions under which they operate. All recently designed race tyres are of tubeless construction, and should be fitted to steel or alloy wheels within correct tolerances. 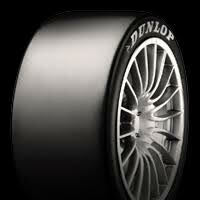 Cast alloy wheels should be treated to ensure they are not porous. Metal locking valve race specification inner tubes are available for certain sizes in the historic range for use within wire and other relevant wheels. Tyres should be stored in a controlled environment with cool temperatures above 0°c and in darkness. High temperatures, direct sunlight, proximity to high voltage electrics motors or welding equipment should be avoided if possible. Tyre life will be improved if tyres are scrubbed in before using them “in anger”. Tyres should be quickly and briefly brought up to operating temperature without hard acceleration, braking or cornering and cooled off again. Always have your tyres fitted by a competent reputable tyre dealer who understands the special requirements of fitting competition tyres. Fitting should be carried out with extreme care to avoid damaging the bead, which is of critical importance in a tubeless tyre. Wheels should be checked for cracks, chips and rust that may prevent airtight seals or present a hazard. 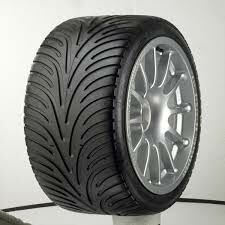 No firm rules exist: ideal tyre pressure – “ideal” varies with driver, car and circuit. Sufficient pressure must be used to avoid structural problems, “tuck” under or roll when cornering or turning on the rim. Pressures vary from one category to the next. If you have any questions, contact with the technician of the trail. 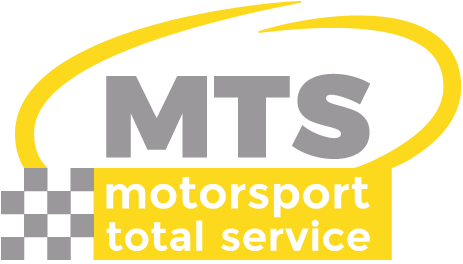 Where possible, MTS will provide on-site service to Dunlop Motorsport customers in the competitions. We strongly recommend that you reserve your wheels in advance to avoid stock problems for not single-brand championships. MTS reserves the right to charge for certain services under specific circumstances. We also offer full fitting facilities from our base located 5 km from Barcelona. This service requires a prior appointment.